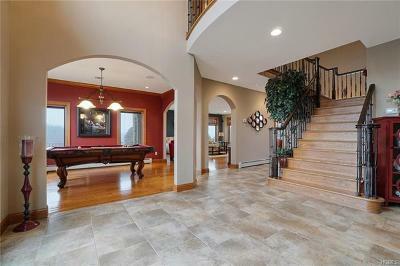 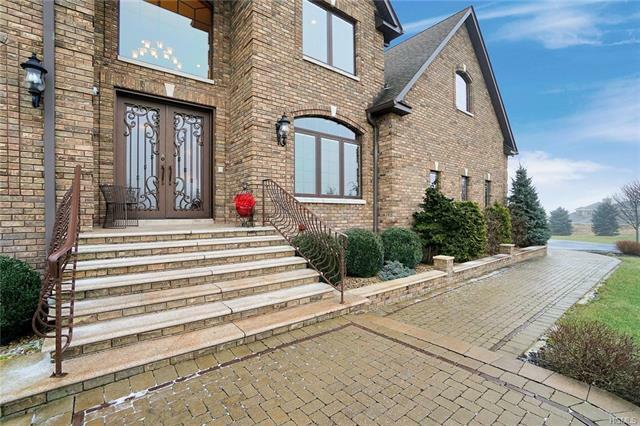 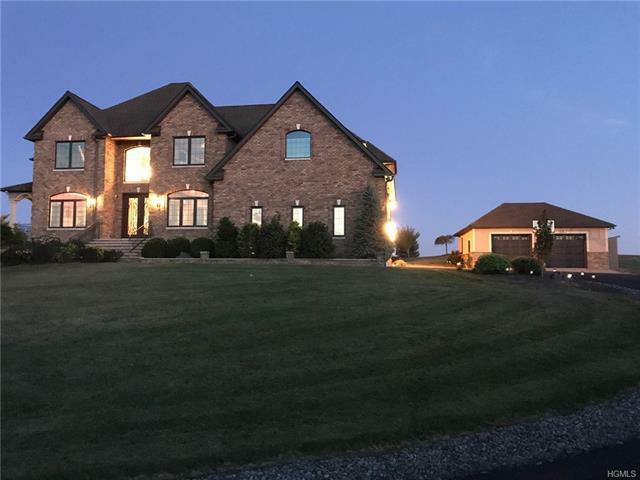 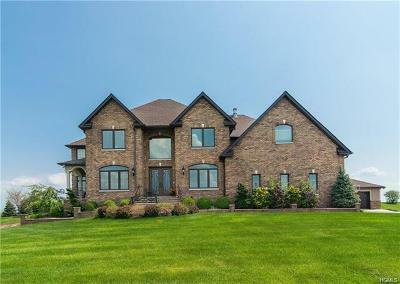 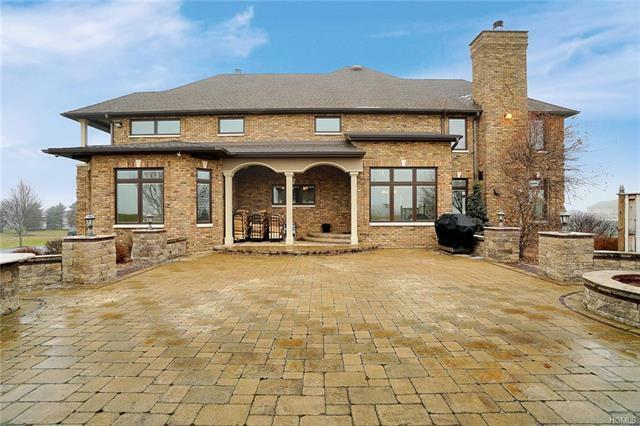 Pride in ownership abound in this stunning 5, 000+ SF all brick home in Campbell Hall. 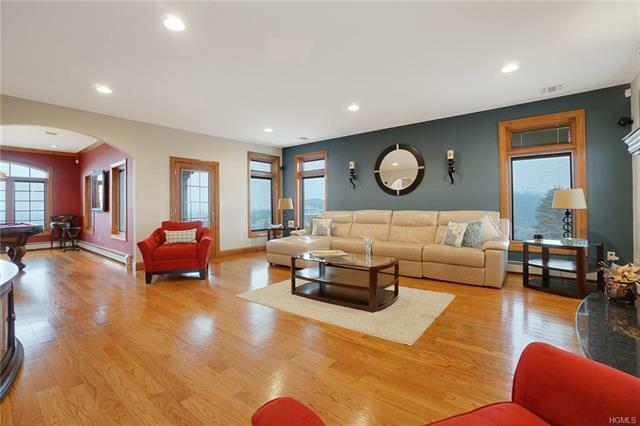 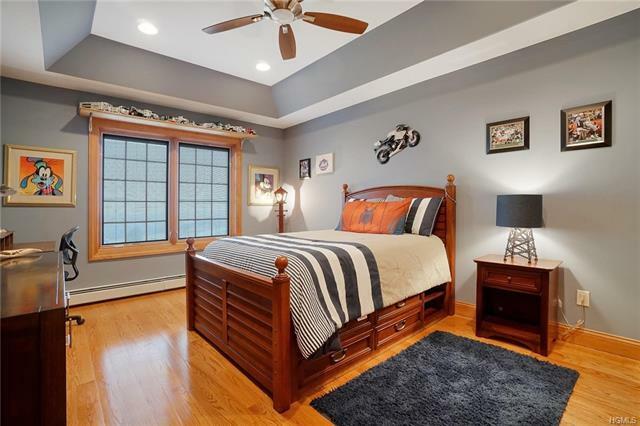 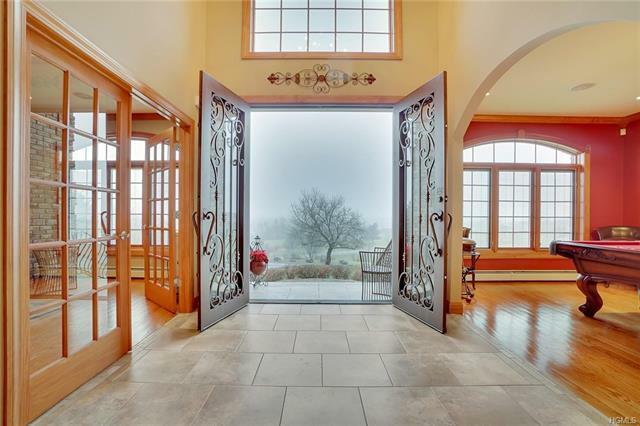 Standing proud with top of the line amenities, ample closet & storage space, this home offers 360-degree breathtaking, panoramic views of the Hudson Valley. 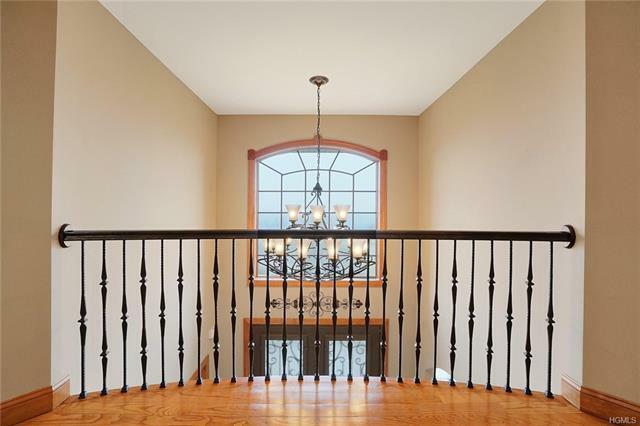 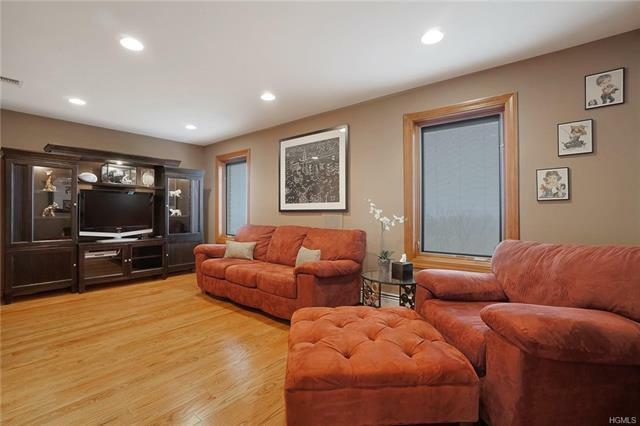 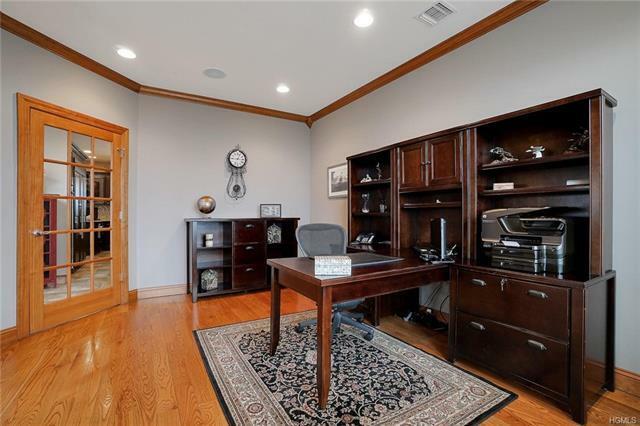 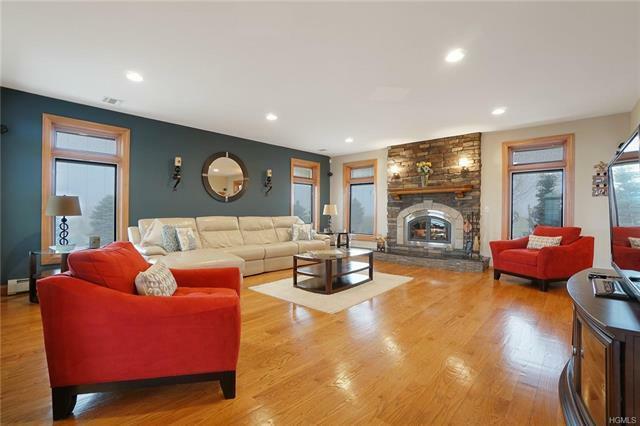 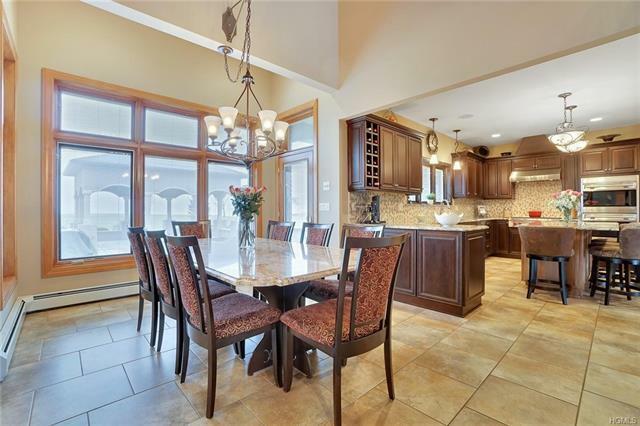 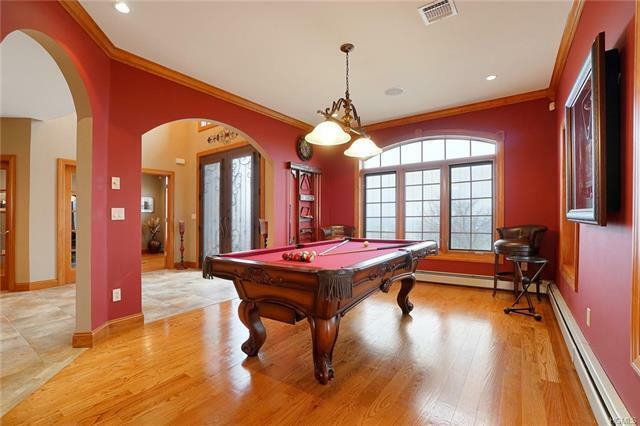 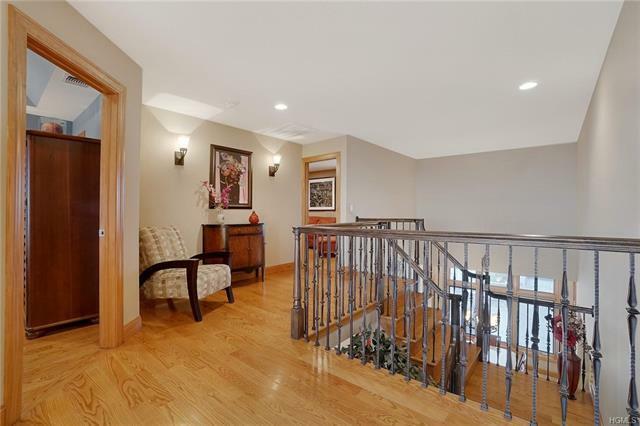 Take notice of the solid wood 6-panel doors/moldings, 9 ft ceilings & recessed lighting. 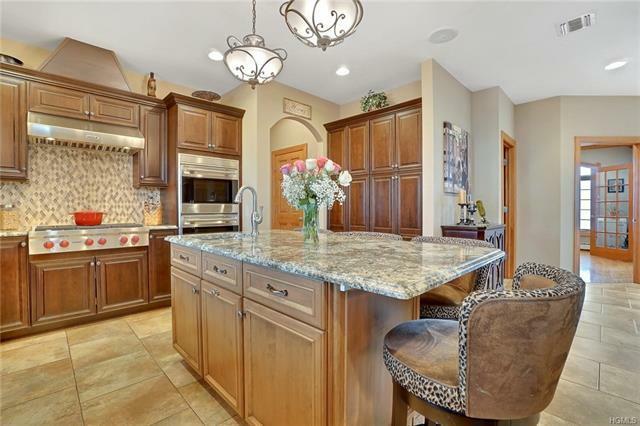 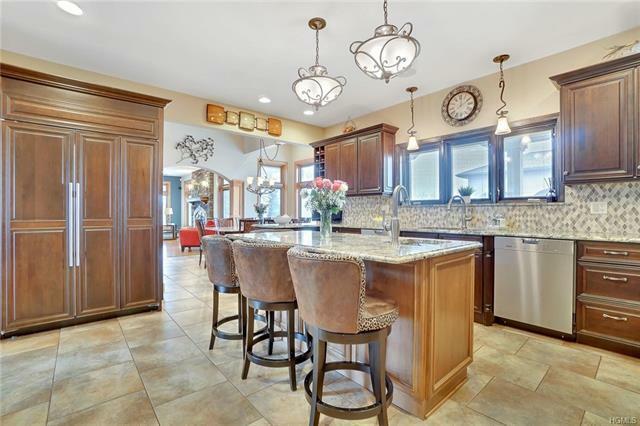 Featuring a Chef's kitchen w/granite countertops, 6 burner Wolf range w/ double oven & hidden Subzero refrigerator. 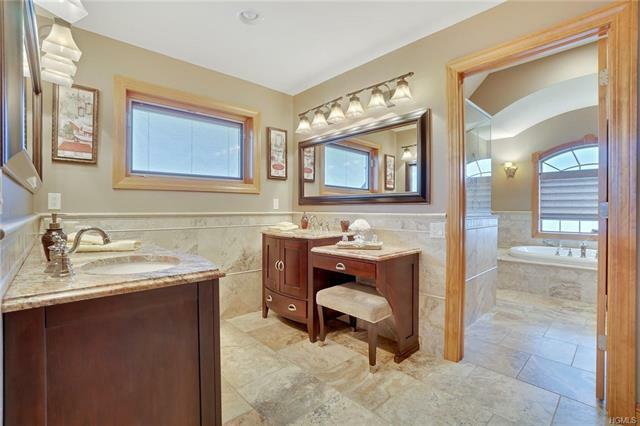 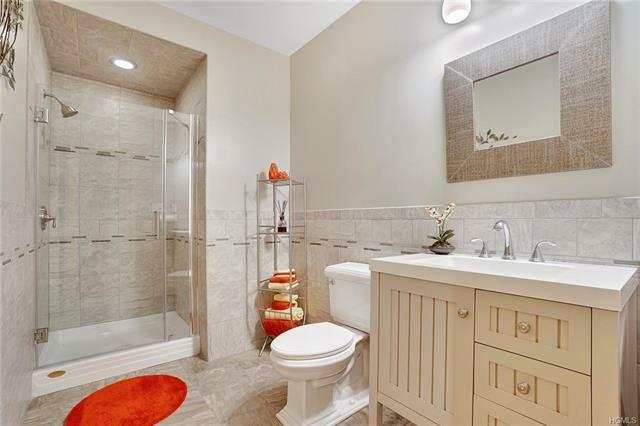 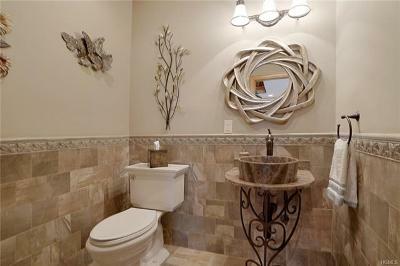 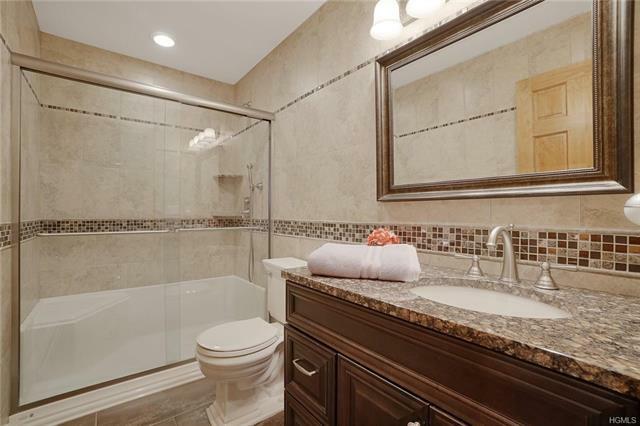 Baths feature floor to ceiling tile w/ granite countertops. 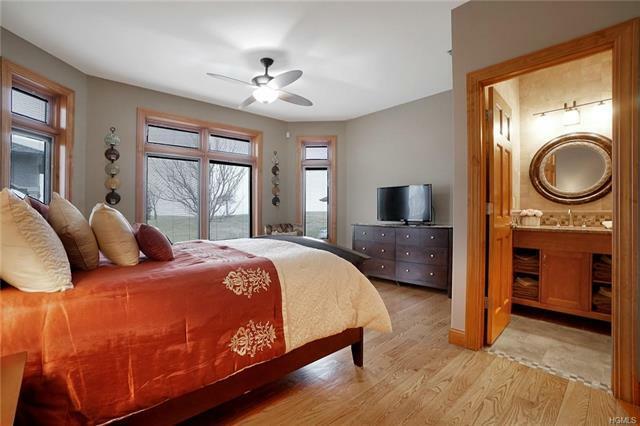 The Master Suite boasts a private balcony, fully tiled bath with his/her vanities & walk-in shower. 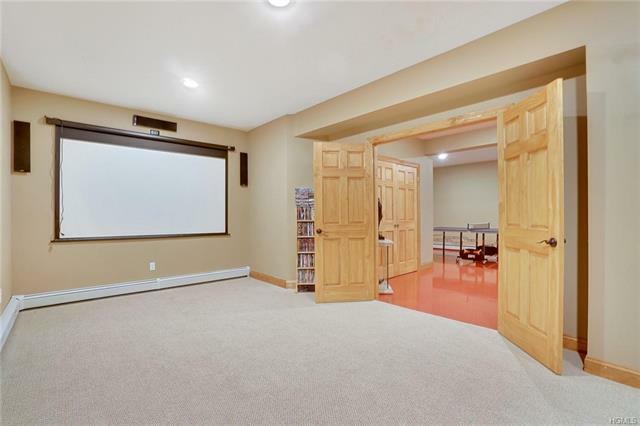 The basement has a state of the art Media Room. 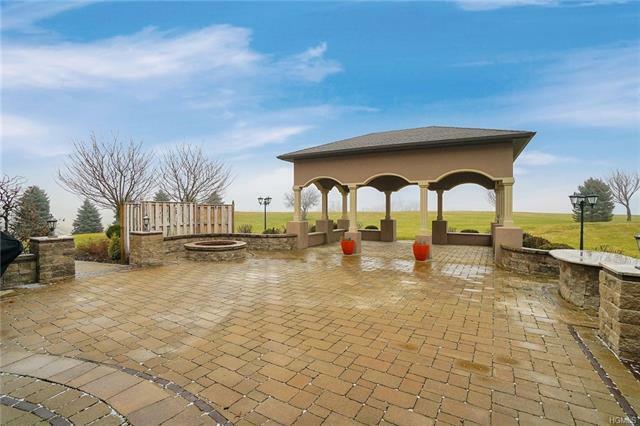 Professionally landscaped w/ an impressive backyard and a 20&apos;x25&apos; pavilion, U/G sprinklers & invisible dog fence. 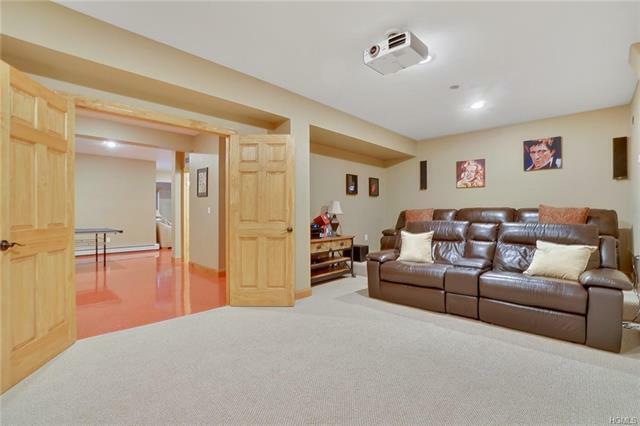 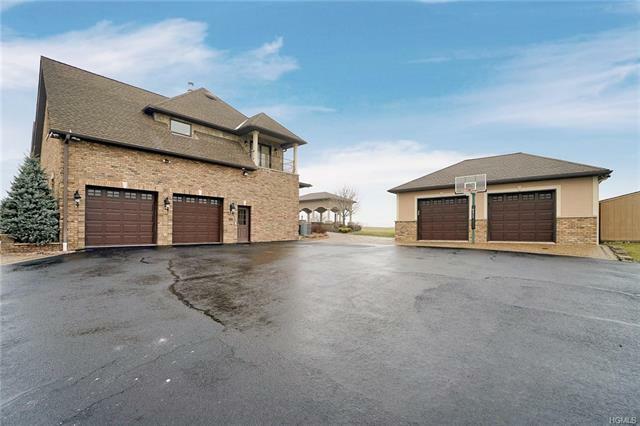 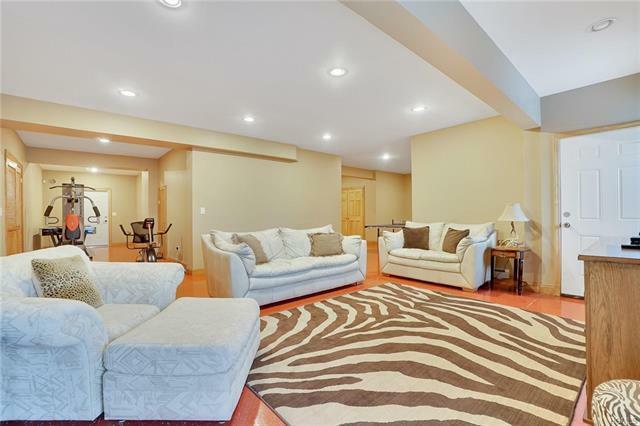 This mint-condition home includes an attached 2 car garage & a detached 2 car as well. 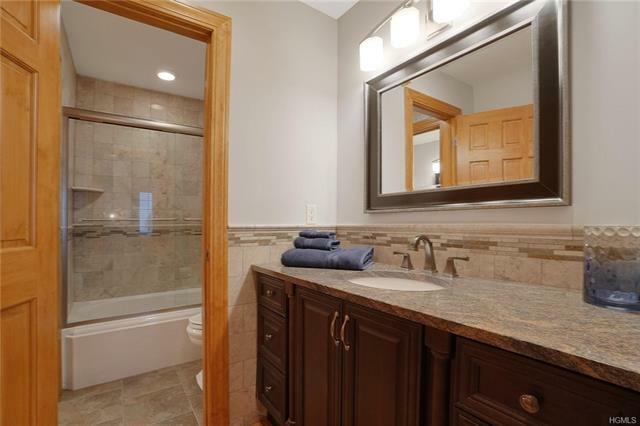 This move-in ready home boasts over $400k in upgrades. There is just WAY too much more to mention. 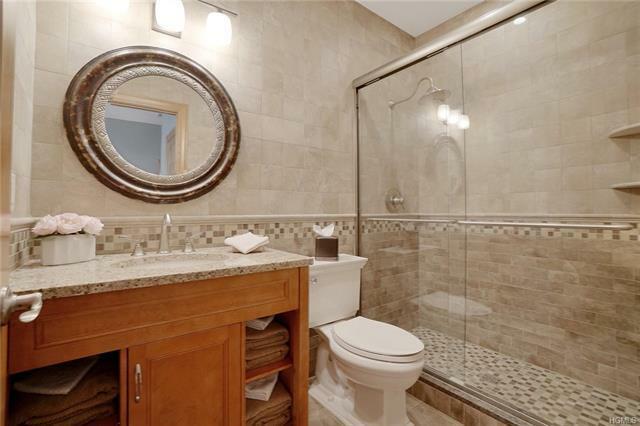 Call Guy today for a personal showing.